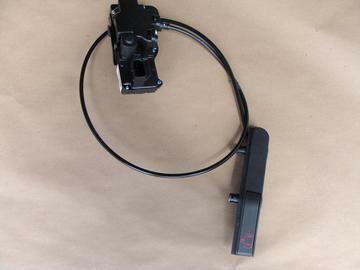 Used power door latch assembly for 05-13 Corvettes. This is for the RH (passenger) side. 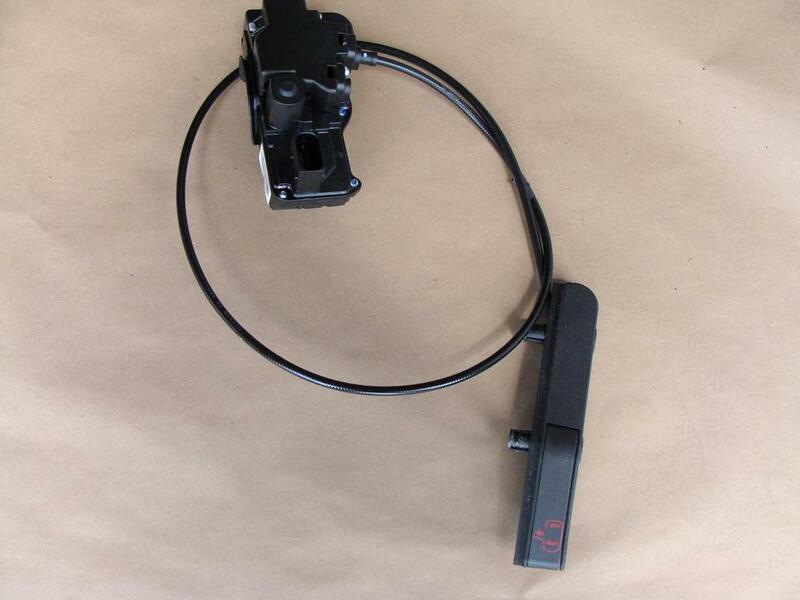 The release is ebony (black) in color. Item has been tested and is in good working condition.